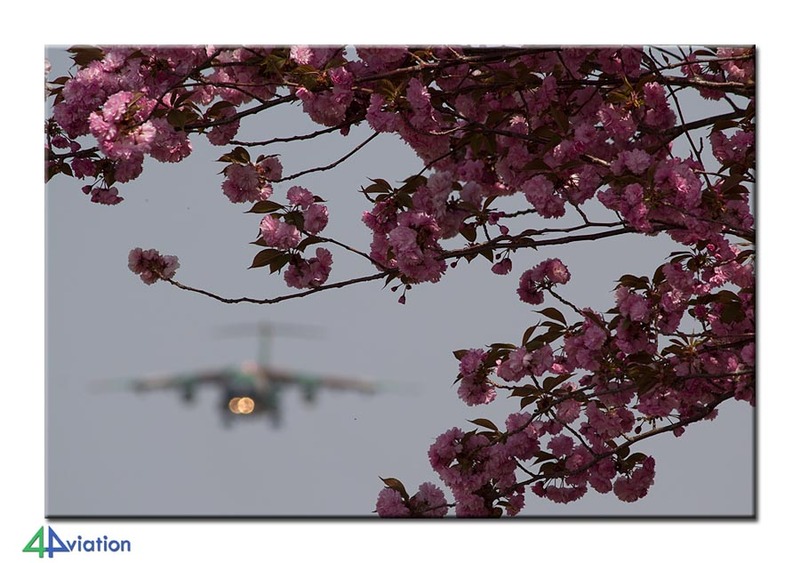 The 4Aviation April tour to Japan was executed in 2013 again. Yet again 11 participants travelled to the Asian country for awesome photography opportunities. 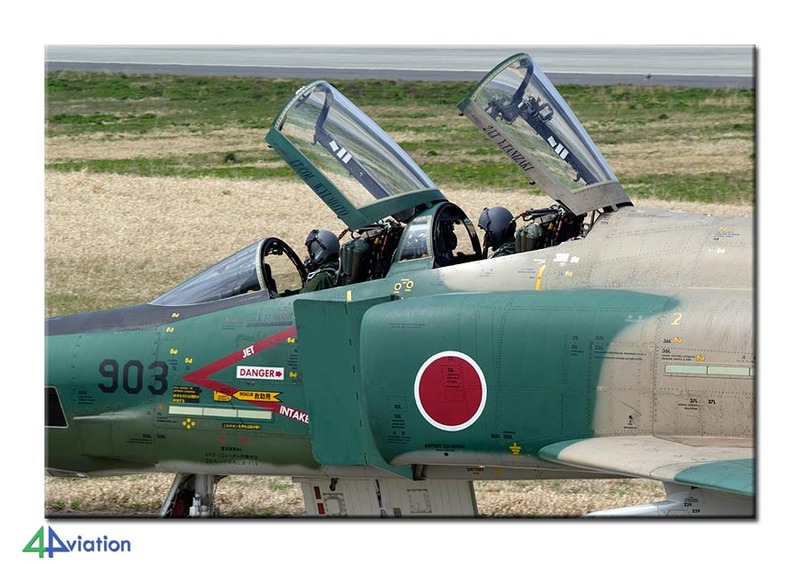 On Saturday 13 April 2013 the next 4Aviation tour to Japan started. The group would exist of 11 participants, which has become tradition by now. Of these 9 were present at Schiphol on this Saturday morning for the flight to Rome, to be followed by a flight to Narita. Luckily the Alitalia flight from Rome was not fully booked, so all could claim some extra seats to compensate for the lack of legroom. After an uneventful flight we landed at Narita on Sunday morning (14 April) just after 6 AM. While waiting for the car rental office to open we visited the ATMs for cash and got a little acquainted to the Japanese culture. The international group (Dutch, Belgians a French guy and a German) would meet one more French guy and one British guy at Narita. After all had arrived the first kilometres were driven. The first target for this Sunday was a supermarket to fetch some stepladders. After this was accomplished we had a quick look at the platform of Shimofusa. After that we visited a couple of preserved aircraft before heading to the hotel in Tsuchiura for the first night. Today, the wind was blowing very hard, making the next day a bit more exciting. Since all on the group were very tired, the lights went out relatively early that day. For Monday 15 April Hyakuri was on our wish list. To be able to enjoy this fantastic base as much as possible the morning was spent on the towers. To enable that our Japanese contact was waiting for us perfectly on time. He also accompanied the process of paying the ‘lady’ to get to the towers. 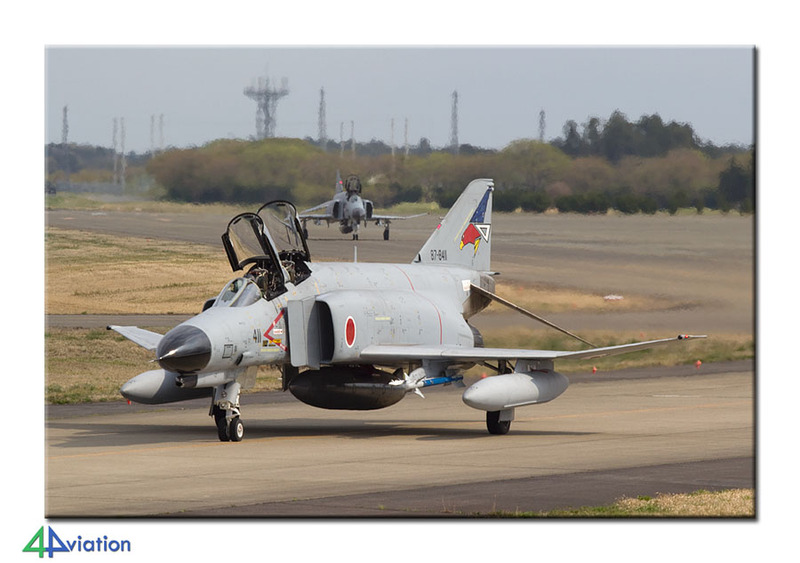 Hyakuri was as you would wish it to be; awesome aircraft types (the RF-4Es are number 1), lots of flying activity and lots of sun. We have enjoyed the Phantoms, Eagles, T-4s, U-125 and UH-60 on the air base for the entire day. A visiting C-1 completed the picture. After spending a couple of hours on the other side in the afternoon we were satisfied and drove to the next hotel. The Tuesday morning (16 April) started early again. We wanted to be at Iruma in time and in and around Tokyo getting from a to b always takes longer than one would expect. 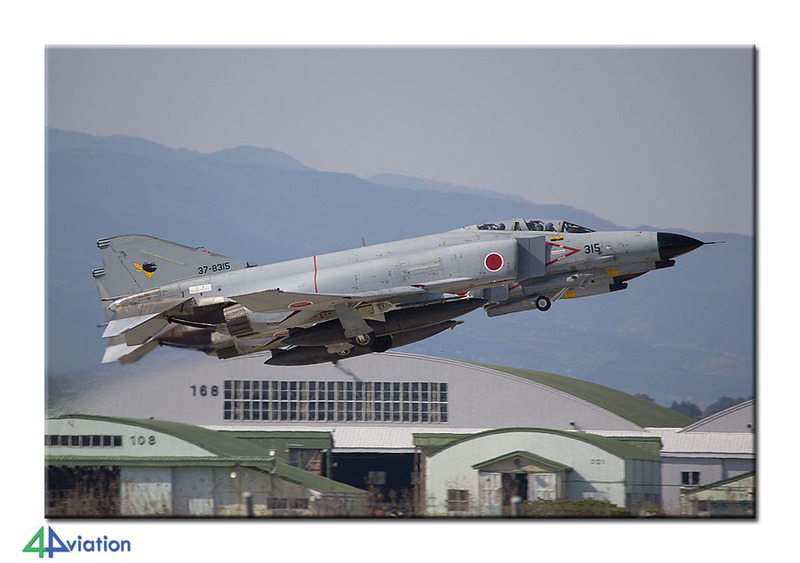 On arrival at Iruma the sun was shining brightly and they appeared to be flying from North to South. That meant that we were on the right spot straight away and were enjoy the sun on our backs. The variety at Iruma was enormous and we were lucky to see several YS-11 types and the unique EC-1. Around noon we drove to Atsugi. 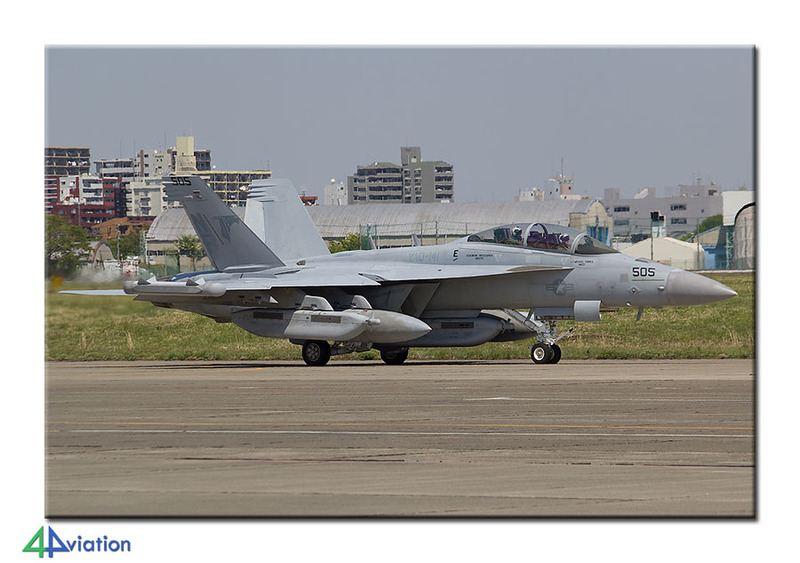 When arriving there we soon found out that the budget cuts of the US were not applicable to the wing that is based at Atsugi. There was lots of activity. 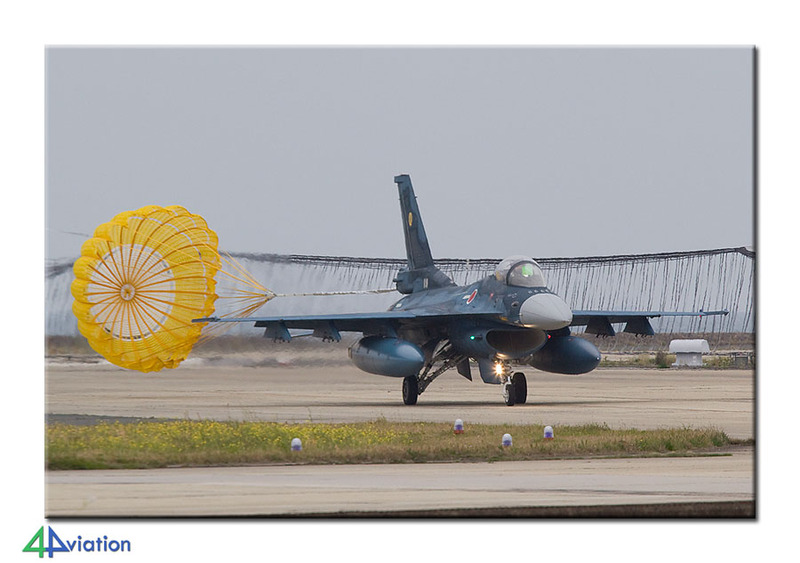 No less than 24 Hornets passed in front of our lenses. Besides that we were treated to a US-2, a brand new P-1, a navy YS-11 and more rare types. A perfect afternoon after a beautiful morning all in all. The atmosphere in the group was perfect during the evening dinner. The first two days had yielded such a large number of interesting aircraft types that the trip was a success by now already. 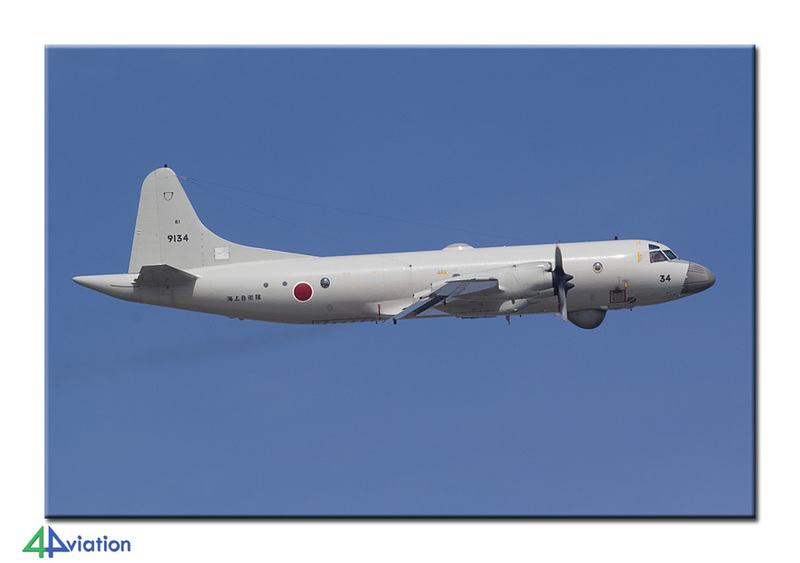 For Wednesday 17 April Shizuhama was the first target. 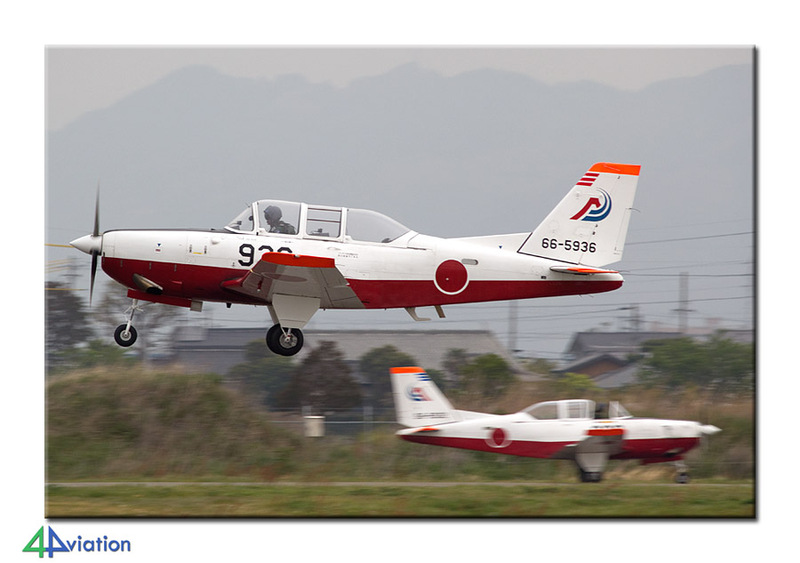 The T-7s of the training unit that is based here were quite active. Unfortunately clouds had appeared in the sky and they would stay for the rest of the day. After an hour of photography here we were more or less ready and continued towards Hamamatsu. Here we saw even more trainers, T-4s to be precise. Hamamatsu was pretty active as well and an E-767 completed the package here. After a short visit to the museum at Hamamatsu we called it a day and headed for our third base of the day; Nagoya-Komaki. Komaki also gave us no reason to complain. 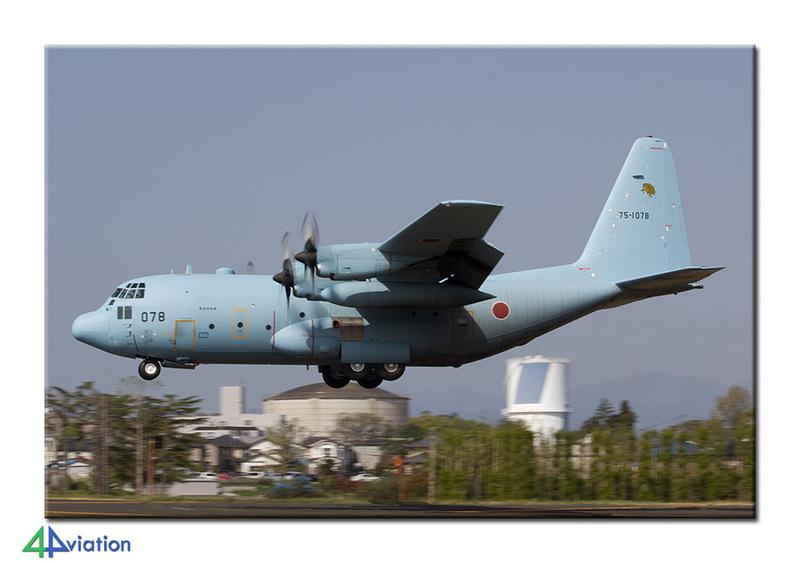 The C-130s were active, as well as two KC-767s and the (by now) usual U-125. That night we had to end up just past Komatsu, so we still had quite a drive ahead of us. Therefore dinner was enjoyed in a restaurant along the highway. After a good rest we took to the road again early on Thursday (18 April). 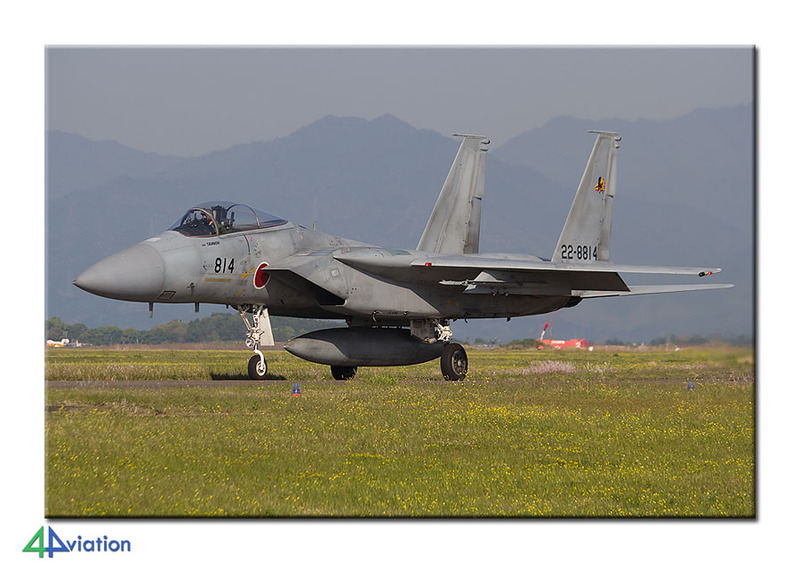 Soon after our arrival at Komatsu the first Eagle was returning from its mission already. 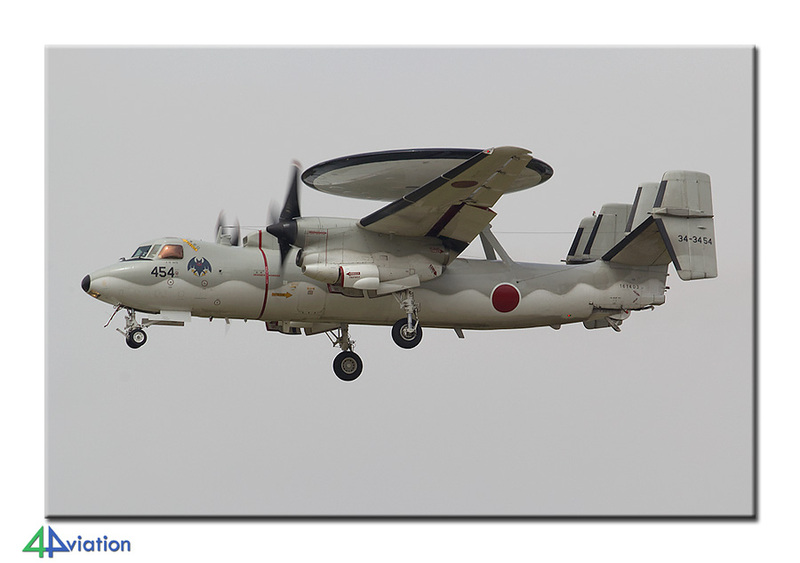 While watching the next wave of Eagles taxying we were surprised to find out that these were aggressors of the Hiko Kyodotai. 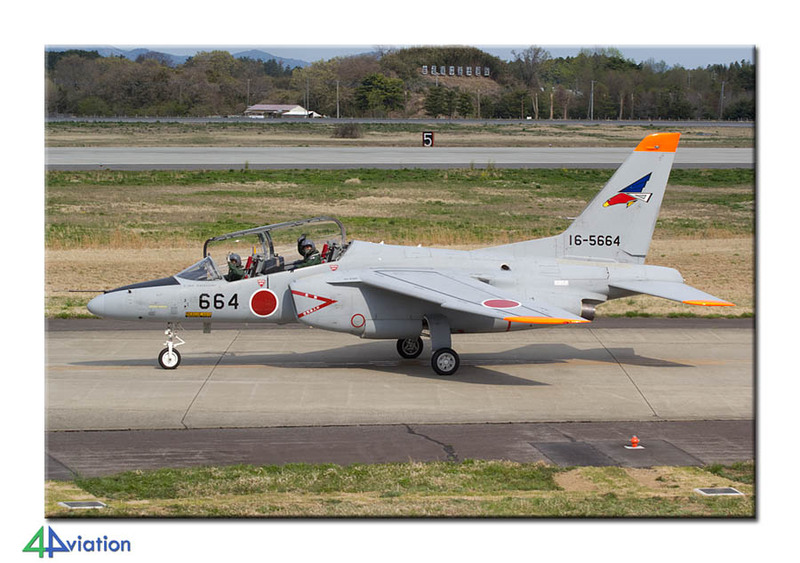 Apparently the aggressors from Nyutabaru were active as adversary aircraft for 303 and 306 Hikotai at Komatsu. 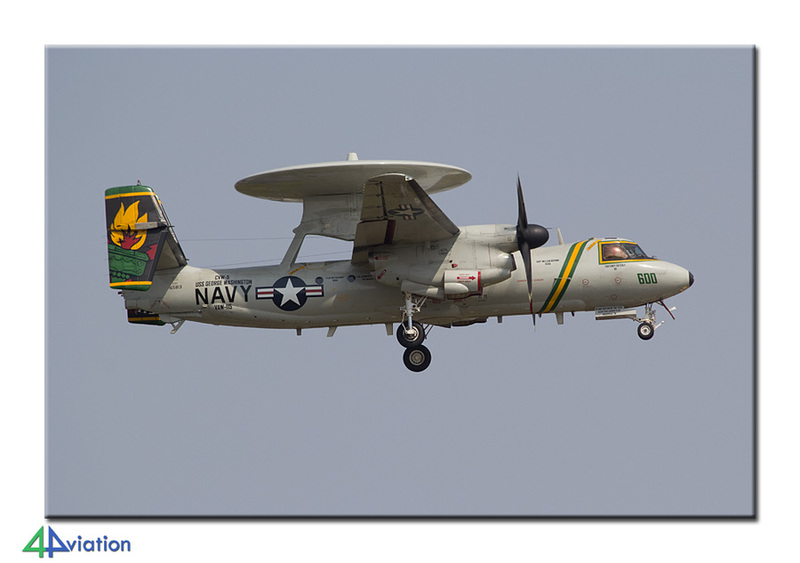 Very nice also was the Japanese E-2 Hawkeye that came in around noon while the sun was shining. At the end of our stay here, when the aggressors had returned from their second sortie, another Hawkeye unexpectedly landed. Yet again a fair number of kilometres were ahead of us today so we started heading for Tokushima relatively early (but not after making a quick stop at the museum opposite of the civil terminal of Komatsu). The morning of Friday 19 April was spent at Tokushima. 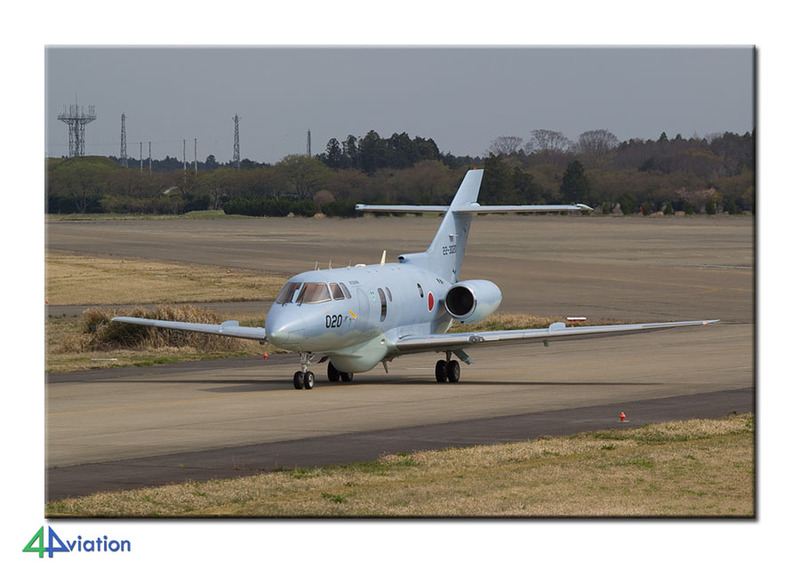 This is a training base of the Japanese navy where Beech TC90s of 202 Kyoiku Kokotai are based. There was a stiff breeze here which may have contributed to only one wave being flown. This wave was enough in the end since photography at Tokushima is, as at so many other bases, easy and close to perfect. A couple of army choppers that are based here came in as well. In the afternoon we drove to Komatsushima. 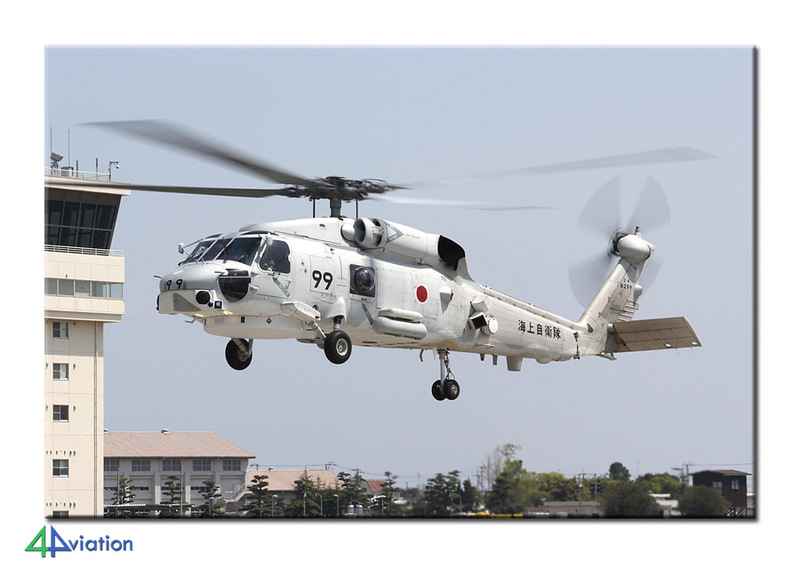 This is a small navy base one hour from Tokushima that houses navy SH-60Js. While walking along the fence we ended up at a perfect spot to capture a couple of Seahawks very nicely. At the end of the afternoon we continued our journey to Hiroshima for the night. That night we enjoyed a perfect meal at a traditional Japanese restaurant. Saturday and Sunday would be rather relaxed. On Saturday (20 April) we started with a visit to the Hiroshima Peace Memorial Park. This park is built at the location where the first atomic bomb was detonated on 6 August 1945. After the visit we drove one hour to end up at Iwakuni. We spent some time in the cars there while the rain was pouring down. The USMC was active on this Saturday but after counting raindrops for some time we had had enough of that and drove to Fukuoka for our next hotel. On Sunday the 21st we visited an army-camp near Kumamoto in the morning. There was an open house there. Unfortunately the army choppers they were expecting to display there were not expected until a couple of hours later and we decided not to wait for that. We took a very scenic route towards Kanoya while enjoying the sun. At Kanoya you usually get some photo opportunities during the weekend and so we did this Sunday. We also visited the Navy museum next to the base. When evening fell we arrived at our hotel in Miyazaki. Monday was a regular working day again so we got up early again on 22 April. 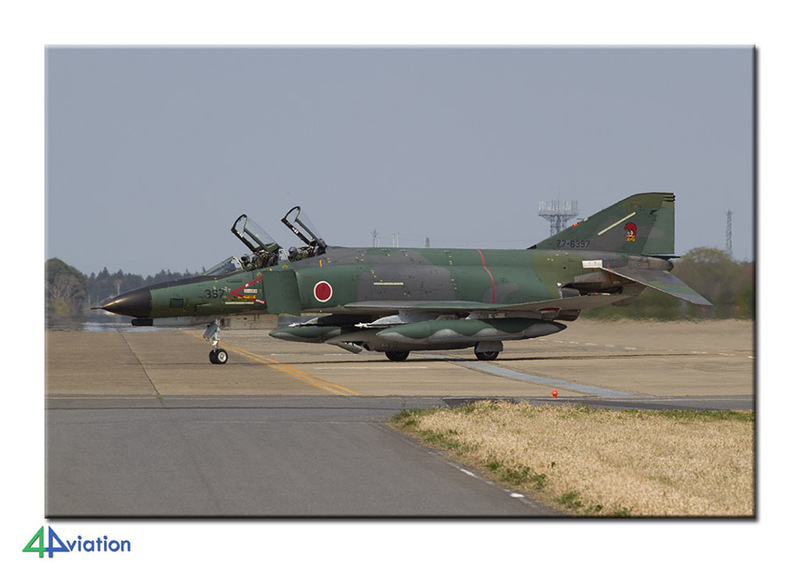 Before 8 o’clock we were at Nyutabaru for a day filled with Phantoms and Eagles. We succeeded in that and spent some time at several spots around the base, partly due to changing the runway in use, for the best possible pictures. The weather was cooperative and the Phantoms were as well in the end (they started off slowly). 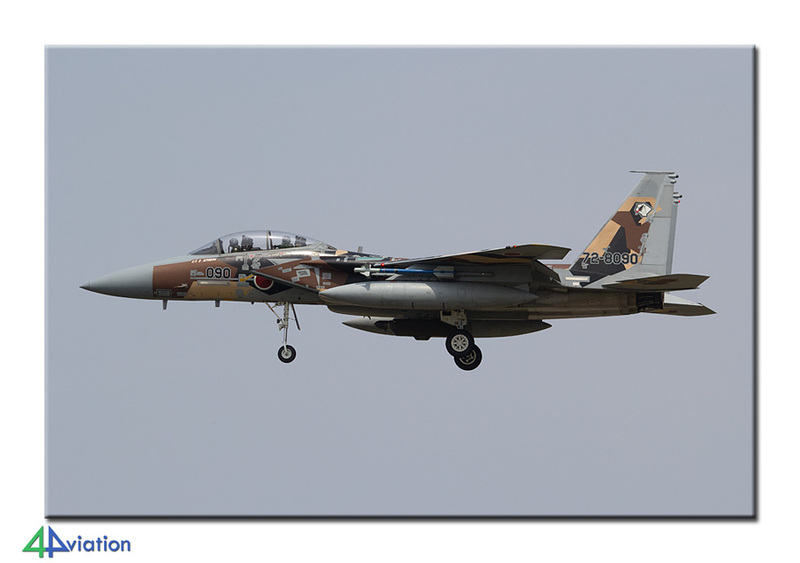 Unfortunate, but not a showstopper, was the absence of the aggressor Eagles. The apparently were still at Komatsu. We already captured them but would have liked another opportunity. That night we checked in at our hotel in Fukuoka (where we were two days before as well). On Tuesday 23 April we started at Ashiya in the morning. In arrival there we noticed they were using the wrong runway and that the skies were covered with clouds. We therefore quickly traded Ashiya for Tsuiki. Cloudy conditions there as well. 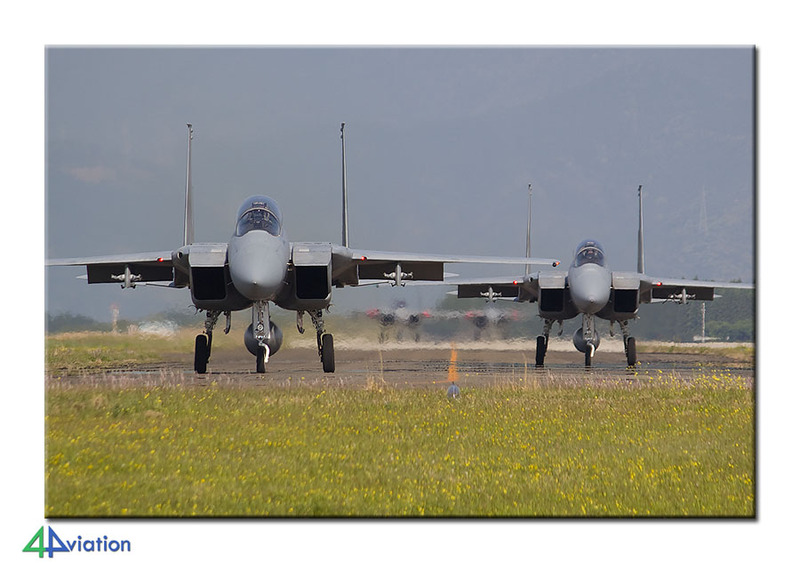 The Eagles and F-2s were flying, but not as much as we had hoped for. In the meantime we had also assessed the weather forecast for the next days and came up with an alternative plan for final days of the tour. We would give it another go at Tsuiki on Wednesday, and visit Ozuki and Hofu after that. 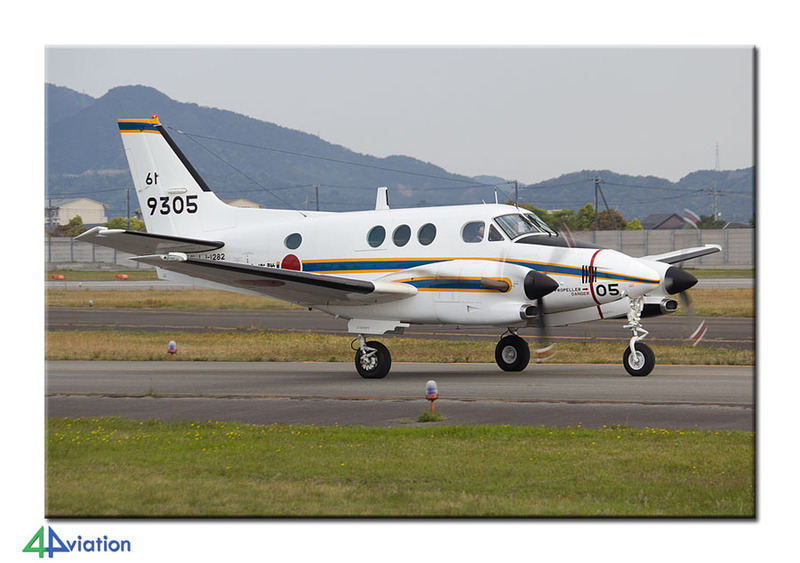 Thursday would then bring us a full day of sunshine at Iwakuni (rain was predicted at Iwakuni for Wednesday and we already knew rain at Iwakuni). We drove to Shimonoseki for the night, expecting to drive the same route again the next morning. Rebooking the hotels was successful and therefore we headed for Tsuiki again on Wednesday morning (24 April). There was not much going on, and we couldn’t figure out an obvious reason for that. Only 4 Eagles flew and the F-2s didn’t show themselves. By waiting here too long for more activity we managed to miss the option to take photos of the last T-5s at Ozuki while approaching. We kept our spirits high though with the anticipation of what was still to come and drove to our next hotel. Thursday 25 April brought us Iwakuni. The sun was shining and we were treated to a large number of different types. All in all, with the changing runway use and the moving sunlight, we left in the end with a good feeling about the day. The combination of USMC and Japanese navy and the large number of different types make this a very interesting location. That compensates the frustration that now all came in from the right direction at the right moment. 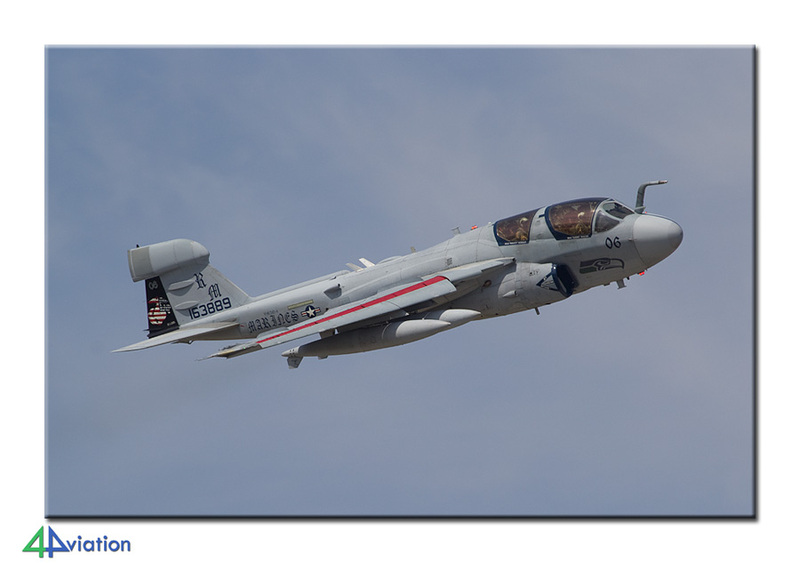 The take-off by a VMAQ-4 EA-6B Prowler was the highlight of the day, without a doubt. 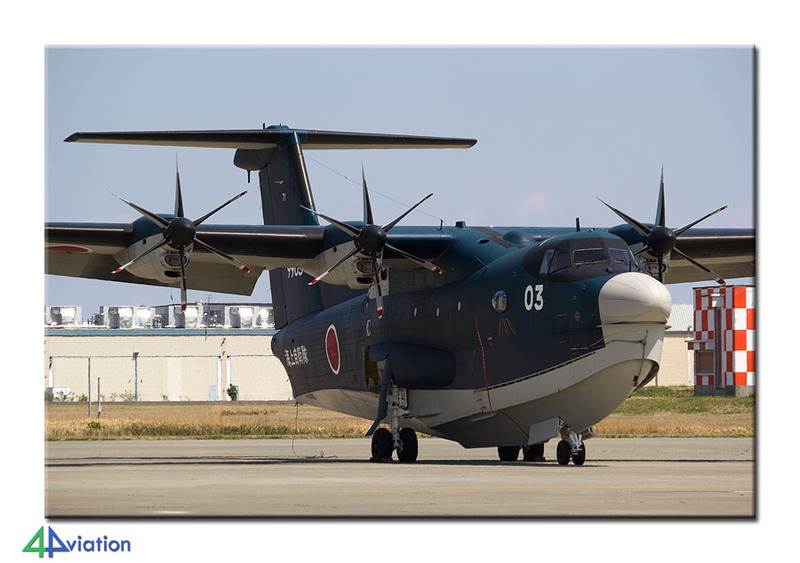 For Friday (26 April, our final day to bring operational activities) we had our eyes on Akeno and Gifu. 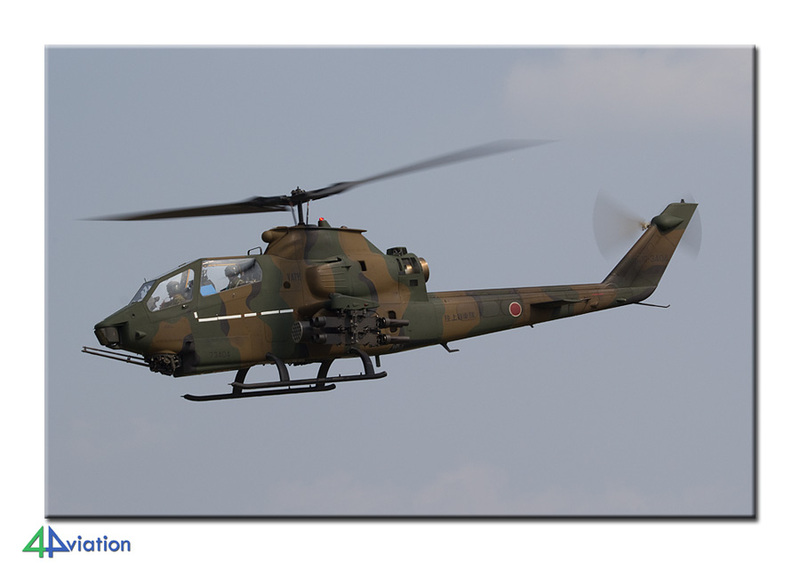 After capturing a fair number of army choppers at Akeno for a couple of hours we boarded our vans again and headed for Nagoya to end up at Gifu. 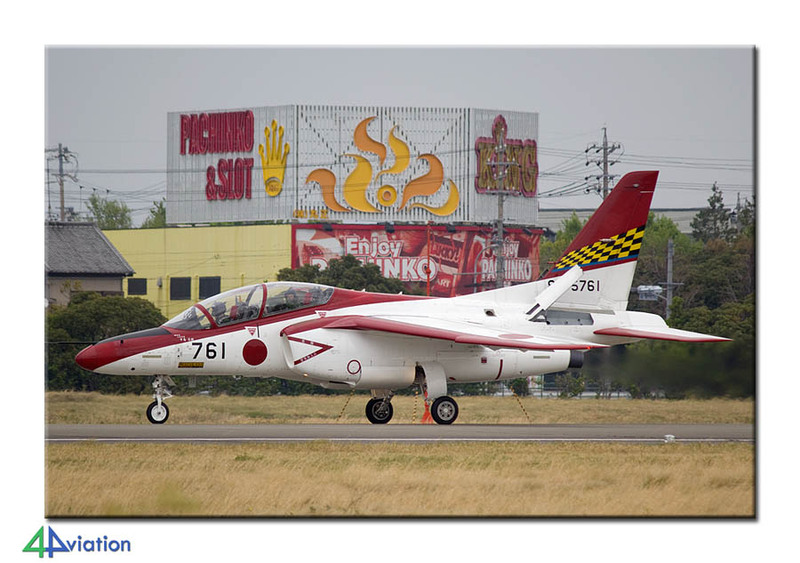 Everyone was excited since Gifu is an interesting place with all its test aircraft. Therefore the disappointment could be felt when there were no activities on this Friday afternoon. Normally there should be regular activity at Gifu (we have been there a couple of times on a Friday afternoon), but not today. A visit to the nearby museum was a bit comforting. The day ended in a hotel near Atsugi. The Atsugi Spring Festival was scheduled in the final that we were able to do what we came for (Saturday 27 April). This is an open day mainly to emphasize the friendship between the Americans and the Japanese. The weather was perfect and the static was interesting. All commanders of the USNavy had been towed to the static. Part of the static could be captured nicely and also the surrounding areas gave some fine options for photos. Contrary to recent years there appeared to be some kind of flying program as well. 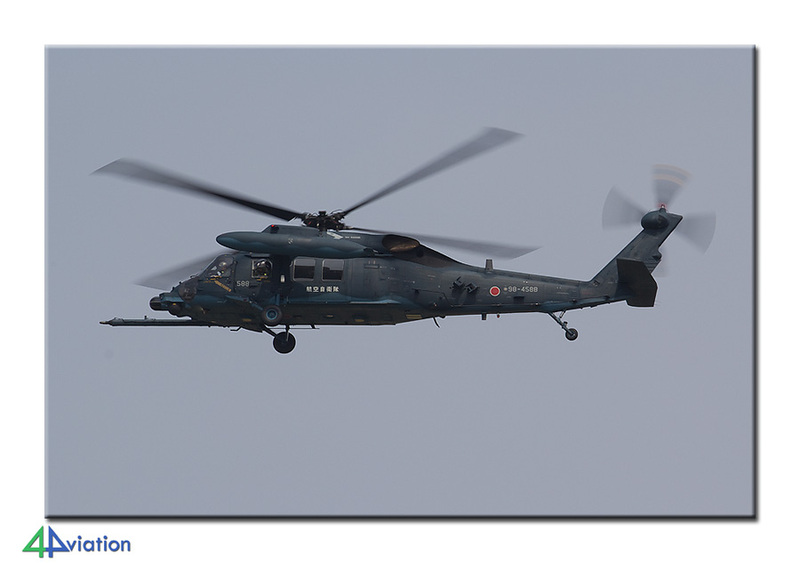 In the afternoon special colour SH-60s demonstrated in the air and the Carrier Air Wing launched five Hornets and a Hawkeye. 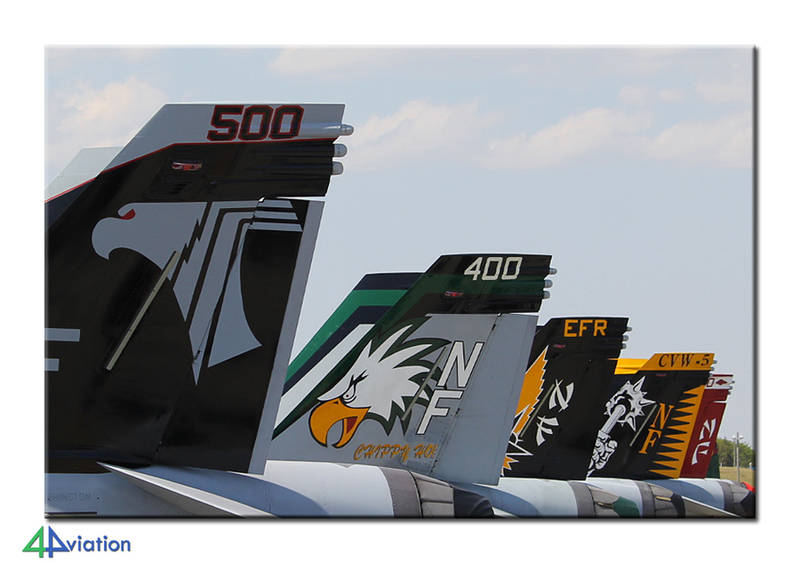 One from each squadron. They even taxied past the crowds before take-off. It turned out to be a very nice event and a nice boost after the previous day. After the open day it was time to head for our final hotel, close to the airport of Narita. The return journey was scheduled for Sunday 28 April. Looking at the number of different aircraft types we saw this was a fantastic tour, despite the couple of moments when luck was not on our side. We headed to Narita as a group to say goodbye to two participants there. Via Paris we flew back to Amsterdam that day.